We are your family-owned, neighborhood flooring experts. 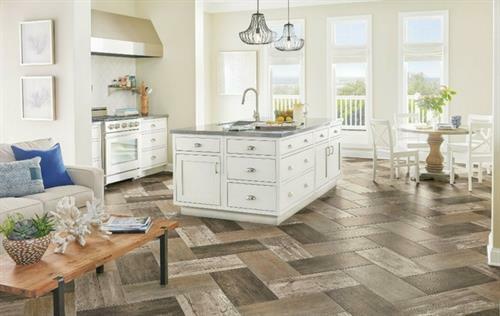 Visit us and let us help you choose the perfect floors for your home and lifestyle. 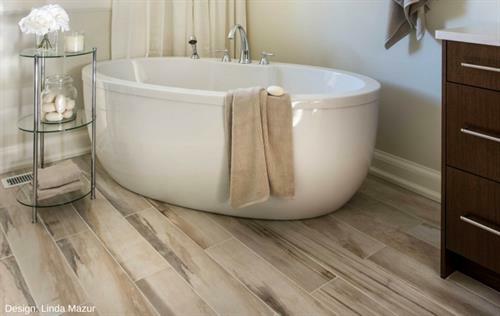 We offer the best selection of carpet, hardwood, laminate, ceramic tile, vinyl, area rugs and more in the Ithaca area. 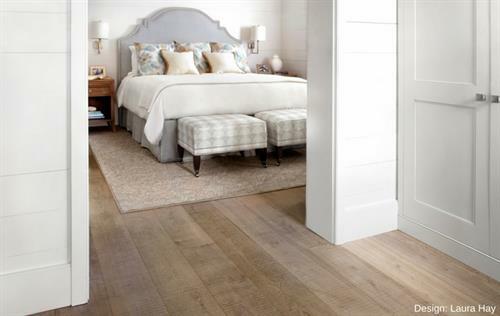 Our commitment is to provide our customers the best flooring products at the best prices.